Joyland is a book that doesn't fall into one category. The pages are filled with wonder, adventure, passion and fright. It's the tale of Devin Jones a twenty-one year old virgin who during the summer of 1973, takes a job at Joyland, an amusement style park. This summer job changes Dev's life in so many ways and as readers we get to go along on the journey. This is a coming of age story, set in a time when in many ways the world was a lot simpler. I was instantly drawn into the world of Joyland, how fascinating it was for Dev to take this carney lifestyle. As the reader your gifted with their secret language, what they call us normal folks coming to the park. For me that was just fascinating. I couldn't help but fall for Dev, his heart is pure, his intentions good and true. 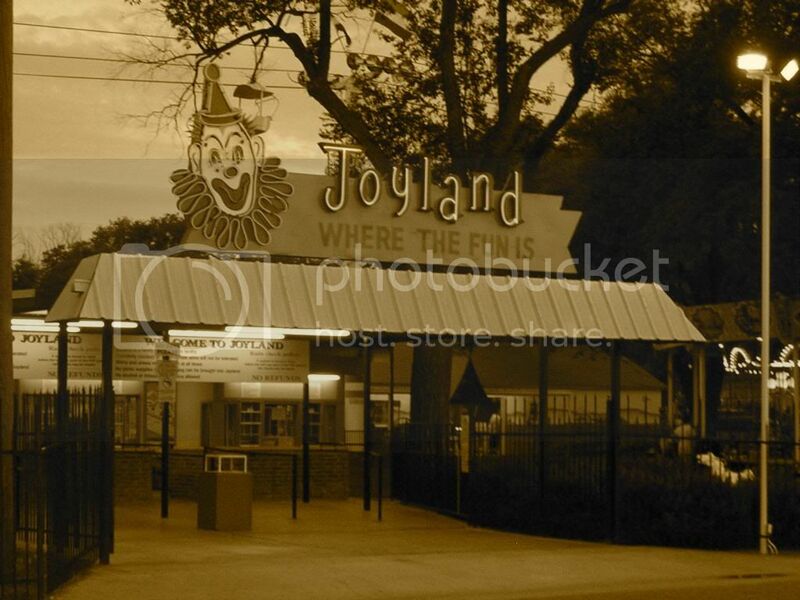 Joyland is told from the eyes of Dev, looking back on his time there are one of the most memorable times of his life. Even writing that, I feel this pang of sadness. That feeling that we all can relate to, wishing to go back to a time in our youth where everything seemed so simpler and easy. Thanks to Wendy F for suggesting or pushing me to read Joyland and Stacia for joining me on this adventure. It's always a great time reading with you ladies.